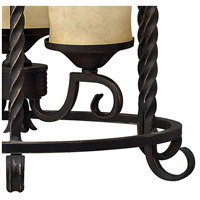 Q Do you ever custom make these lights? 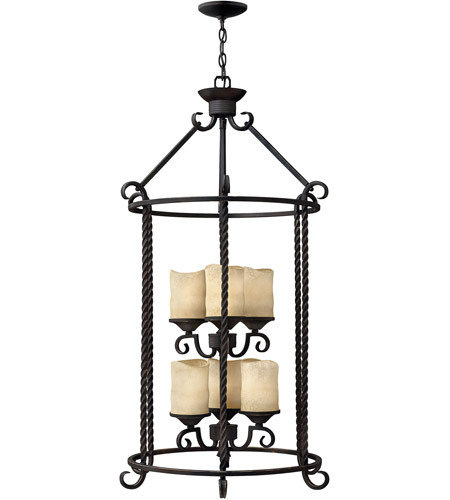 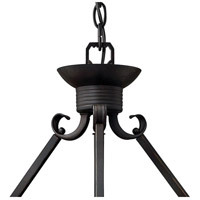 A The Hinkley Casa Foyer Light 3506OL is only available as shown. 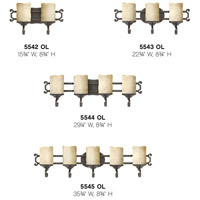 The manufacturer does not do individual custom fixtures.